Everyone wants to own their personal vehicles as nowadays it has become a kind of status symbol. Most of the people now prefer to buy their personal vehicles as it is the most convenient way to move around. As owning a vehicle is a great experience, it also needs to be maintained for making it lasts longer. It is necessary to control over ownership costs such as fuel; insurance rates, repairs and making your car last longer by maintaining its value. You can either spend money on a new car after every few years or you can keep your current car looking sharp as before by maintaining its performance. Most neglected part of a vehicle and especially car is the tires. Most of the people do not notice about keeping the tires at right inflation pressure. This is not bad just for the tires and fuel economy but it also relates with safety issue. So it is necessary to check tire pressure in order to make vehicle last longer. Find a vehicle servicing centre and a mechanic on which you can trust. He will help you a lot in maintaining the vehicle as well as he would be aware about your vehicle’s necessities. A reliable and good mechanic will get to know your car by looking over it the same way. The most mechanically advanced drivers have knowledge of changing car’s oil as well as oil filter on regular basis, even if they do not have its knowledge. This will make your vehicle in getting proper oiling and work as smoothly as expected. If the air filter is clogged and engine is not performing properly then it may affect performance of the vehicle. If there is any problem with the oil pressure or cooling system or even tire pressure, the tire gauges will tell you if you are not giving attention to them. Thus, if there is any en-gauged problem with the vehicle, the vehicle would itself indicate it. To make sure that your engine is working properly it is necessary to maintain your car’s cooling level at some extent. If the cooling system fails down, it can result into degraded engine performance which can lead to several major problems. Being owner of the vehicle, you must be having owner’s manual which would be having a schedule for maintenance of vehicle. This will help you in doing regular servicing of vehicle and if you are using same mechanics on regular basis he will take proper care of your vehicle. The way one drives a vehicle, especially the car has an effect on how long your vehicle will last. Taking off fast and coming to a stop quickly can have severe effect on your vehicle’s engine, brakes as well as other things. Spend some time to inspect your vehicle closely and check if the tires are wearing unevenly. Also check if all the lights are working properly and other things that you need to check. Keep your vehicle covered and out of the sun. It is better to keep it in a garage or under a carport or cover. This will maintain physical body of the vehicle and will maintain it best possible way. Stress yourself by taking care of exterior of car by regularly washing and waxing it. Also spend some time in cleaning the interior of the vehicle as well as vacuum the carpet on regular basis. Thus these were some of the important tips to keep your vehicle long-lasting. Chris is a car expert with several years of experience in the auto mobile industry. 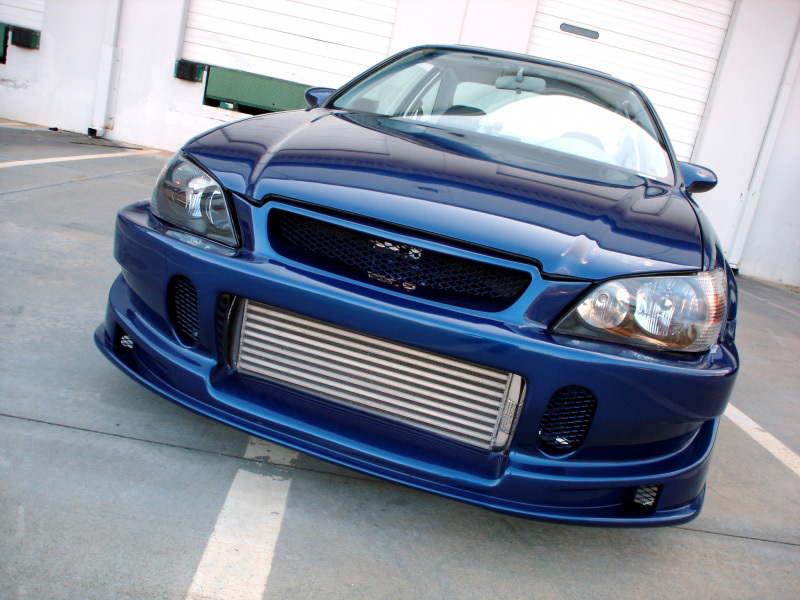 He writes articles on used Honda cars and Honda dealers to share his knowledge with car lovers.